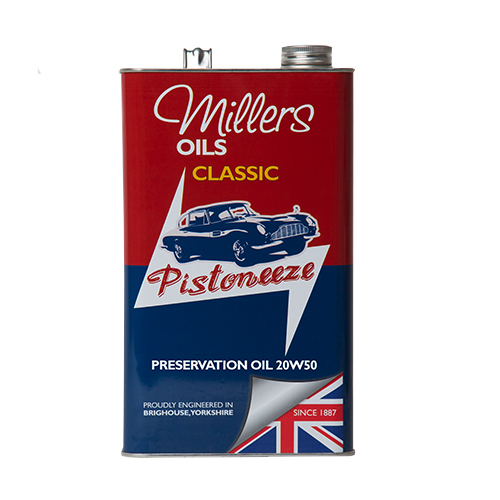 In 1887, John Watson Miller founded Millers Oils Ltd in Brighouse, West Yorkshire. 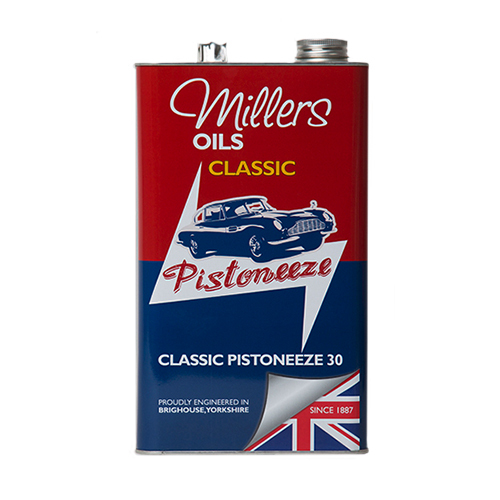 John Watson Miller wrote to all of his customers to thank them all for all their past favours. 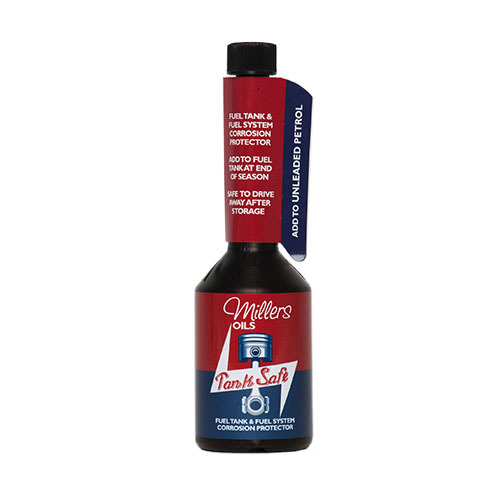 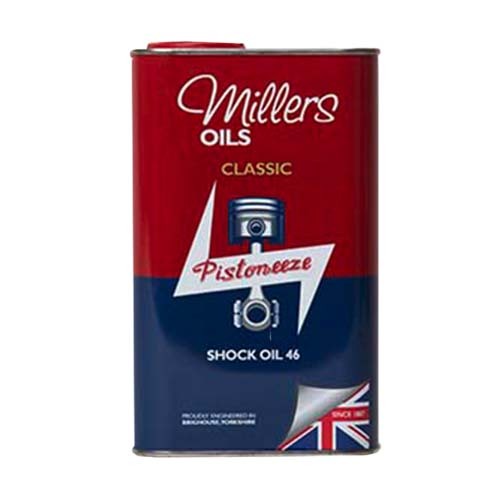 In his letter he stated, “the quality of my oil will be rigidly adhered to” Now, over 130 years on, this is the mantra that drives the Millers Oils business. 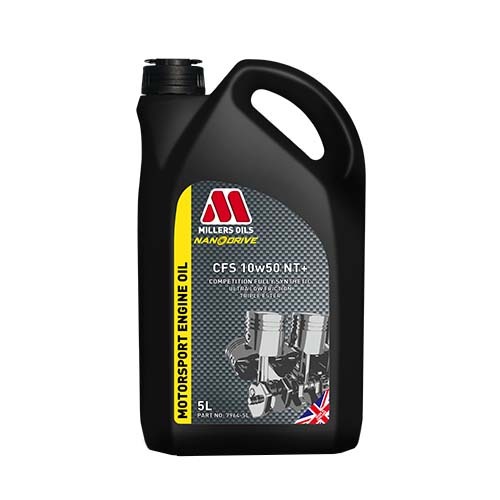 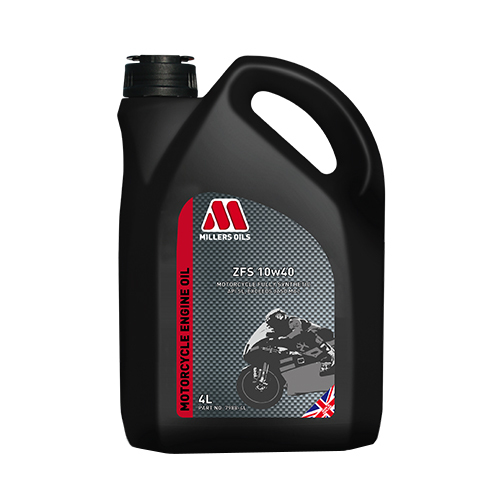 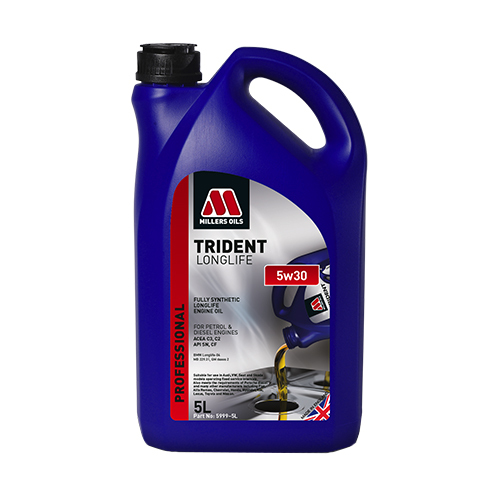 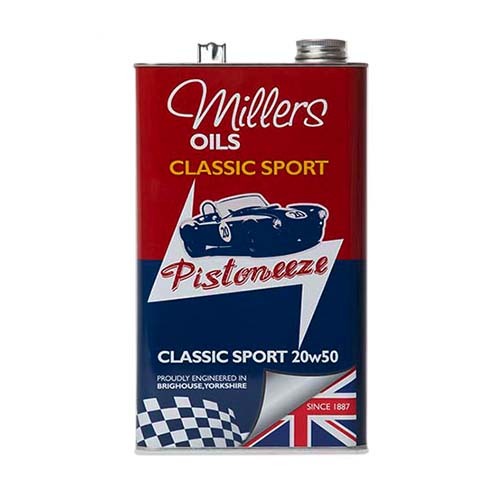 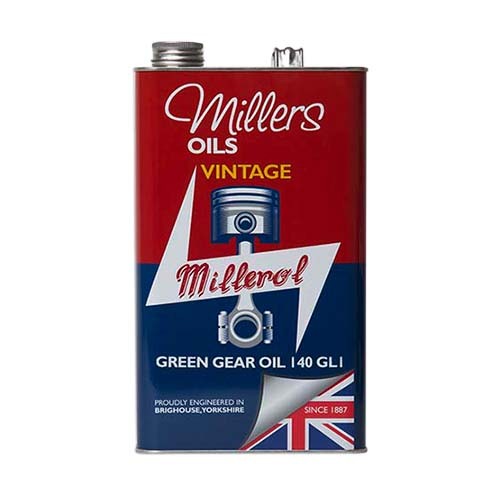 Millers Oils are a highly innovative independent blender of market leading advanced oils and fuel treatments with a history of providing creative lubrication solutions for some of the world’s best-known brands.